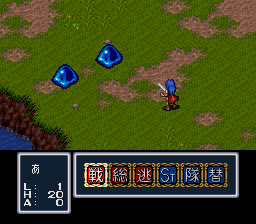 Capcoms first venture into the world of RPG's. 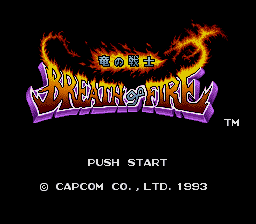 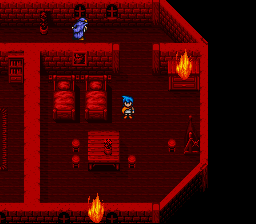 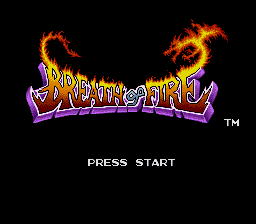 Breath Of Fire is one of the best looking RPG's on the SFC, which is no surprise being as it is a Capcom game. 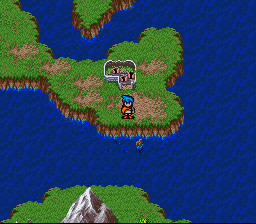 The music is stunning and the story is deep enough and the game large enough to make this a classic gaming experience. 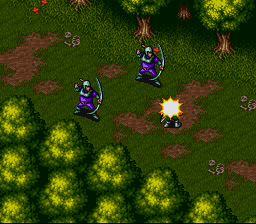 The impressive array of fighting, magic and potions also lifts this above lesser RPG's. 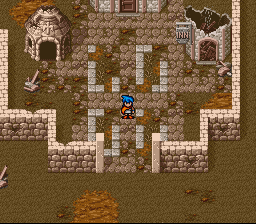 The only down point is in it's linear layout, destroy one dungeon and move on to the next leaves little feeling of true exploration. 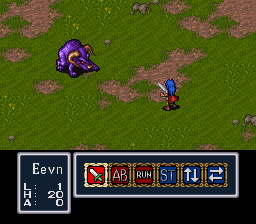 While not quite up there with the Manas and Zeldas of the genre this is still a solid RPG that will keep you busy for days!